Charcoal heat resistant spray paint in a 400ml can. This paint is for spraying stoves and flue pipe. 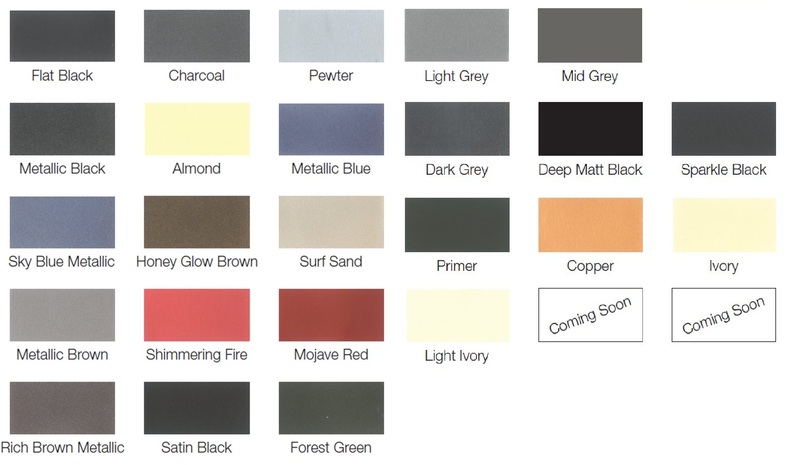 Refer to our using heat resistant spray paint guide for more information on using our spray.